The Lion City will not hesitate to impose action against firms with cross-border tax evasion. 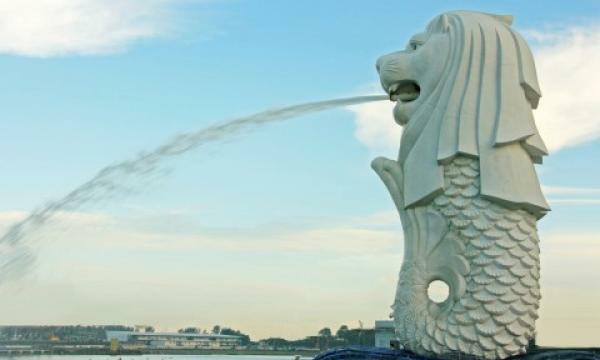 Singapore’s Ministry of Finance refuted a news article by CNBC Indonesia which claims that its Double Taxation Agreement (DTA) with Indonesia ‘indulges Singapore’. As it is a bilateral agreement, it follows that Indonesian tax residents are exempted from Singapore tax on interest income derived from Singapore government bonds and are only taxable in Indonesia, the ministry explained. The ministry also said that Singapore does not condone ‘illicit activities’ and that the government will not think twice to impose actions on firms against cross-border tax evasion. “Singapore values its wide-ranging co-operation with Indonesia, and looks forward to further collaboration in tax matters,” the office noted.